This post was monetarily sponsored by Martin’s Apple Chips for my time and recipe creation. Thank you for supporting companies that support The Pure Life. 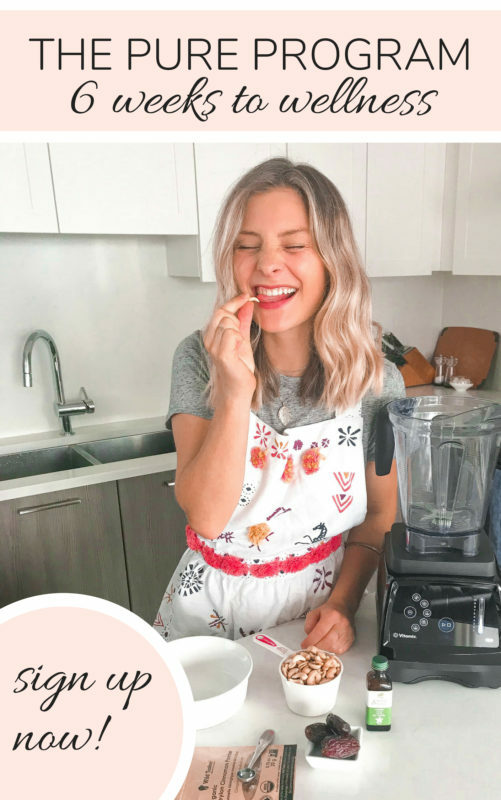 Making homemade almond butter is easy and affordable! I’ve partnered up with Martin’s Apple Chips to showcase this delicious recipe on how to make homemade almond butter. 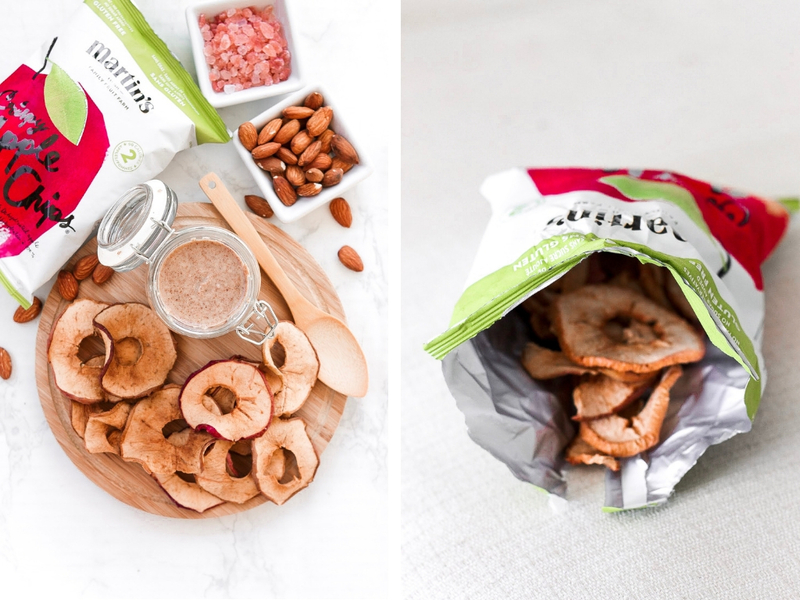 Martin’s Apple Chips are one of our favourite snacks (Costco sells them in bulk – life changing!) for road trips and camping trip because they contain no additives. You can also find them at stores like Starbucks, Sobeys, Winners, Bulk Barn, Farm Boy and many other retailers. My favourite flavour is the plain apple chip – it’s perfect to dip in this homemade almond butter recipe, making it a healthy balanced snack! But I’m warning you now…these chips can become seriously addicting!! I’m not sure why it’s taken me years to finally make a homemade jar of almond butter, but here we are folks! This is the easiest recipe ever and you’ll thank yourself for making this delicious treat. Making almond butter from scratch often scares people (as it did me) because you have to be patient. It takes a total of 15 minutes and is the yummiest addition to any meal! Why make homemade almond butter? you know exactly what goes into it! it’s made with love, which is the best possible reason to make almond butter, right? What’s the difference between raw and roasted almond butter? The main difference between raw and roasted almond butter is that one uses raw almonds and the other uses roasted! Woohoo! It’s really just a taste preference in the end, and I prefer raw almonds. We can’t always determine how roasted nuts are roasted – sometimes they are even deep fried! That’s why I usually stick to raw almonds when making homemade almond butter. However, the healthiest way to eat almond butter would be to sprout your almonds first. This helps with digestion and absorption of the nutrients. I personally have not tried this method yet, but I am keen to! 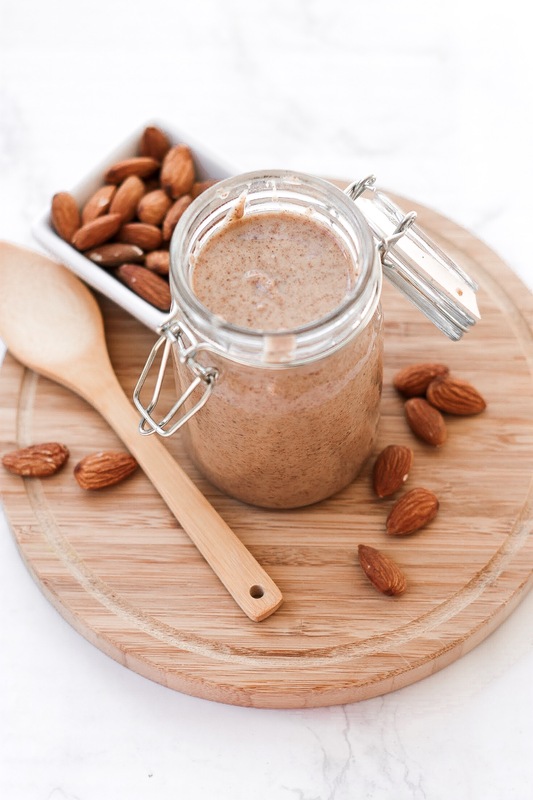 How to make sprouted almond butter: soak your almonds for 12 hours in water overnight in a bowl covered with a cloth on the counter. Rinse and remove the water then dehydrate the almonds or roast them on low heat for a certain period of time (again, I have not tried this method, but it’s available to you if you wish!). The most important thing to remember when making homemade almond butter is that it takes time – please be patient! 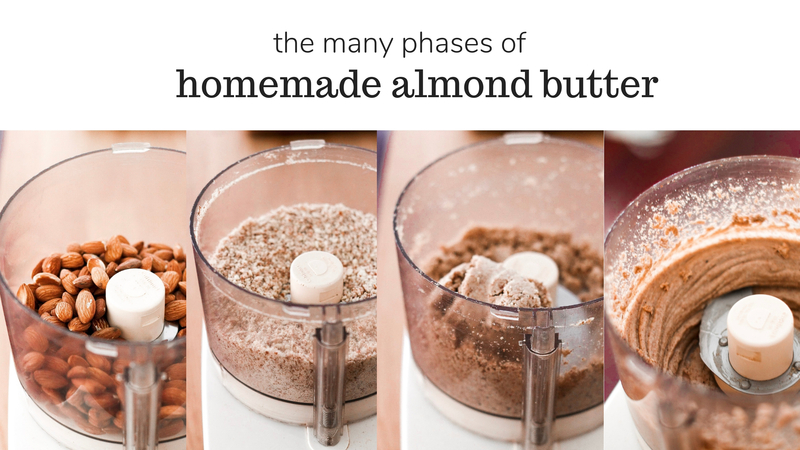 Making homemade almond butter comes in a few different stages. First, it will turn into ground nuts, then it will begin to form a flour-like consistency, then it becomes mushy but dry (many give up at this stage). The next step is magic – after about 5 minutes of this mushy-mixture swirling around in the food processor, a ball will begin to form. After the ball forms, it will turn back into a mushy-mixture and then reform into a ball (this will happen for a few minutes at least, be patient!). The mixture will eventually turn into a thick almond butter, but don’t give up yet! A few more minutes and you will have the creamiest almond butter of your life – I promise. 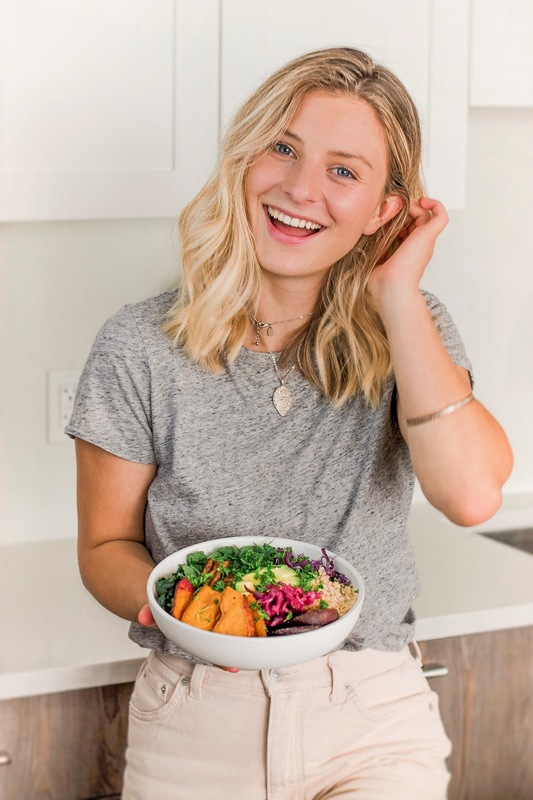 Almond butter is SO delicious just with a spoon – honestly, I do this all the time! I also love spreading some onto toast or adding a tablespoon to smoothies to make them extra creamy and nutrient-dense. But if you want to impress party guests, make a fun snack plate for kids or spice up your snack game, try dipping crackers or some Martin’s apple chips into it. Martin’s Apple Chips are a healthy and convenient snack choice, a great addition to school lunches (yes, these are adult-approved too!) and the apples are grown by a Canadian family of farmers. 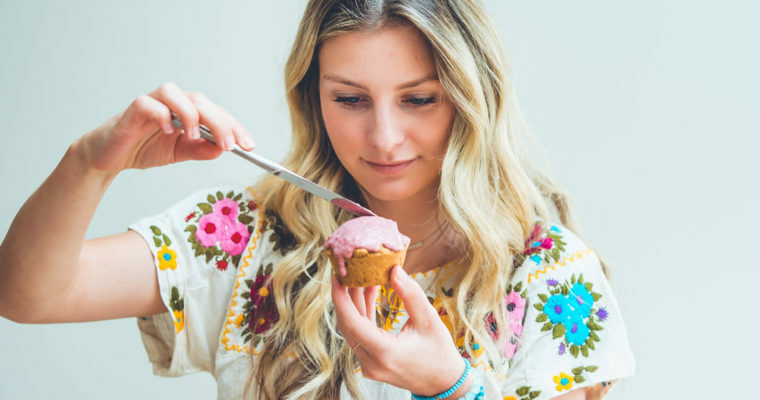 An easy, affordable and delicious homemade almond butter recipes! Optional add-ins: 1 tsp. pure vanilla extract, a pinch of cinnamon, a few tbsp. of raw cacao powder, shredded coconut, etc. Step 1 In a food processor, add the almonds and begin to pulse until it forms a flour-like consistency. Step 2 Keep the food processor running on high for just under 15 minutes (yes, 15!). Be patient and this will be the best almond butter ever! Go about your day (clean up, prep dinner, etc.) while you wait for your almond butter to be ready. Every few minutes, turn off the power and scrape down the sides of the food processor. Step 3 It should be creamy and hot once the 15 minutes are up! 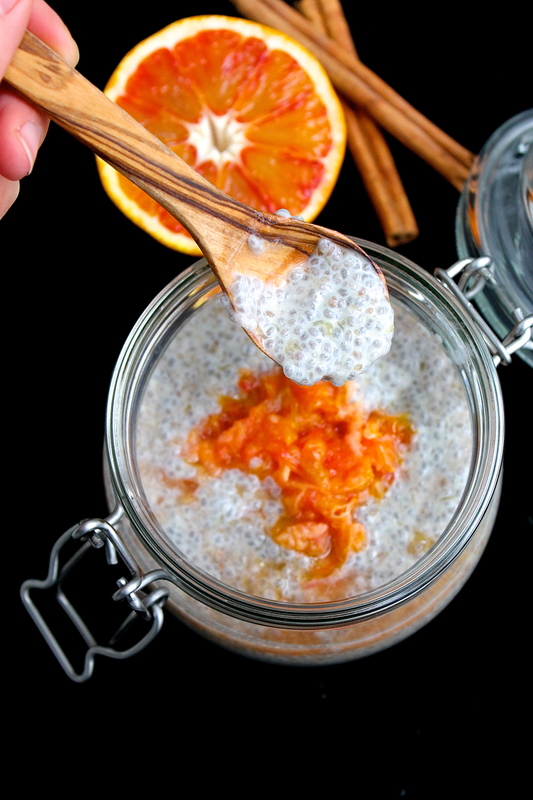 Store in a mason jar in the fridge for best quality and add to toast, smoothies, oatmeal or eat with a spoon. 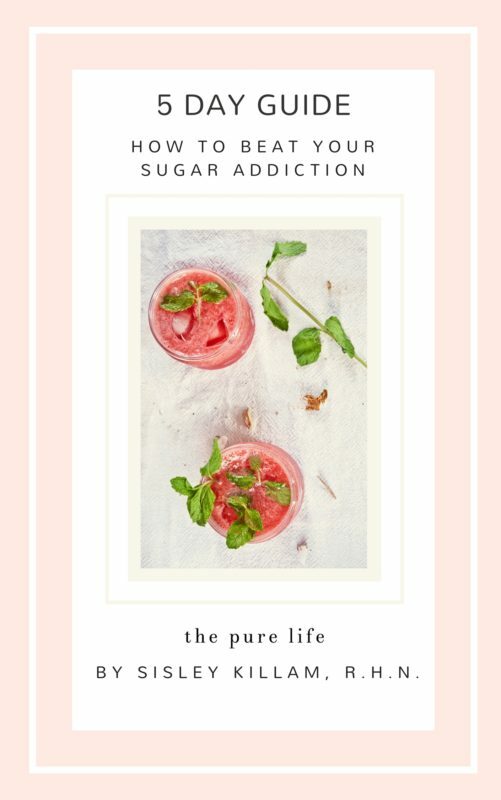 Congratulate yourself on being a total kitchen goddess! I have an old school cuisinart food processor that looks just like the one in your posted photos. 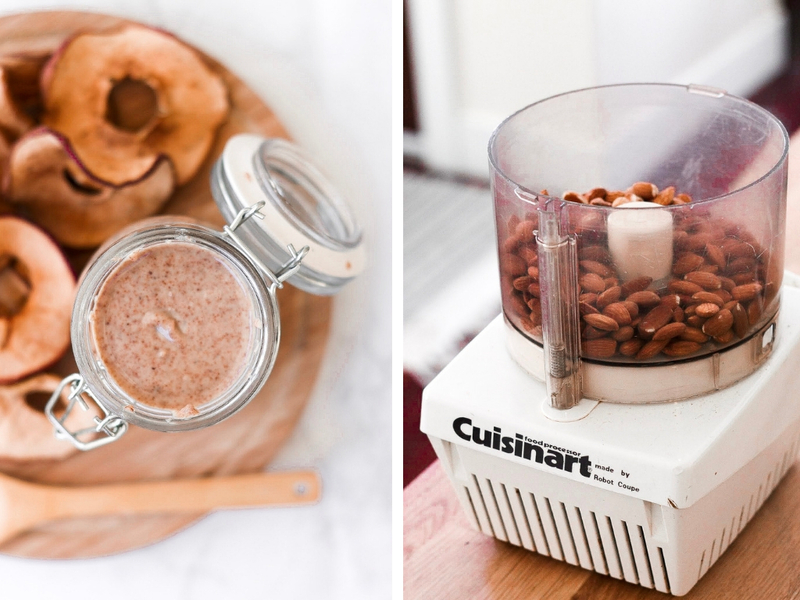 Have you tried this almond butter recipe in a Vitamix A2500?